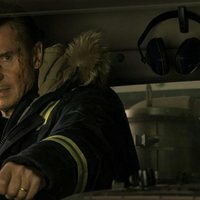 Nels (Liam Neeson) is an honest man who lives in a small town where everybody loves him thanks to his job as snowplow, even awarding him with the citizen of the year prize. Nels is modest and seems to have a quiet life, but one day he is noticed that his son has died form overdose. 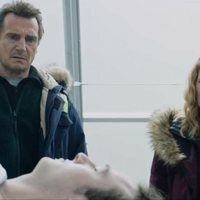 Since that moment, Nels realizes that didn't know his son and that not everything is so pleasant as it seems. But when he discovers that his son is a victim of a dug dealer's plot, he will take the law into his own hands. 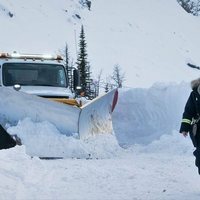 Assembles with his snowplough and experience from reading detective novels, Nels will chase the gansters that killed his son if it is the last thing he does. American remake of 'In order of dissapearence' by the same director of this, Hans Peter Molland. 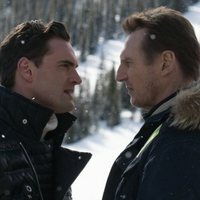 Write your own 'Cold Pursuit' review.